Other luxury car makers have come up with their very own electric variants like the I-Pace from Jaguar and the Mission E Cross Tourismo concept from Porsche. Lamborghini, though showcased the Urus and the Huracan Performante Spyder, both of which use up plenty of petrol. Reggiani said that Lamborghini is open to the idea of electric vehicles but felt that when it comes to a super-sport vehicle like the ones Lamborghini makes, a fully electric vehicle should be able to exceed a speed of 300 kph (186 mph) and should have the capacity to complete three laps at full-speed of the Nordschleife track at Nurburgring. 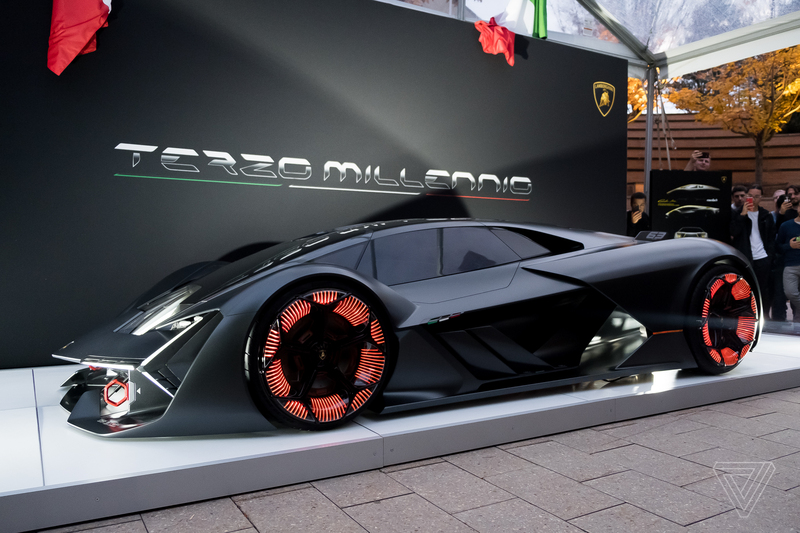 Lamborghini is working with partners like MIT on the development of new energy storage technologies, like supercapacitors. Reggiani expressed his hope that use of such new technologies will boost the storage capacity of batteries by 50 percent over the current lithium-ion batteries. Reggiani also said that another team is working on the viability of energy storage in the vehicle body so that the car itself would function as a battery. If this can be achieved, the possibility of an all-electric Lamborghini cannot be ruled out.